The Ministry of Economic Development and Trade of Ukraine is preparing another lawsuit against the Russian Federation with the World Trade Organization (WTO), Ukraine Trade Representative Nataliya Mykolska wrote on Facebook. 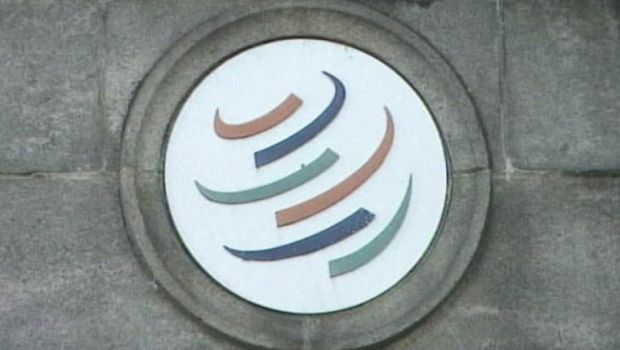 "This week we will be preparing for consultations with the WTO regarding settlement of trade disputes with Russia, and we will also be preparing new documents for a new claim," Mykolska wrote. However, the official did not specify details and subjects of new claims against Russia, saying more information will be available in the near future. Read alsoMoscow offers consultations in response to Ukraine's WTO claimAs UNIAN reported earlier, on October 21 Ukraine lodged its first of a series of planned claims with the WTO against Russia, challenging trade restrictions on Ukrainian-produced rail cars and railroad switches. Ukraine Trade Representative Nataliya Mykolska said that, due to the restrictions, the Ukrainian exports declined to $51 million over the seven months of 2015. Exports in 2013 were estimated at $1.7 billion. Earlier, Ukraine addressed the WTO Committee on Technical Barriers to Trade with the request to analyze a ban imposed by Russia on imports of Ukraine-produced confectionery, dairy and juice products, including baby food, as well as beer.